Many people find that starting their own business is the best thing they’ve ever done, in that it not only allows them to work for themselves on a thing that they truly love, it also offers greater potential financial rewards than they could get elsewhere. You may wonder how to know when market conditions are right for starting a business, and one way is to look at what those people already running businesses are saying. A recent study by Gallup looked at the optimism felt by business owners across the United States. 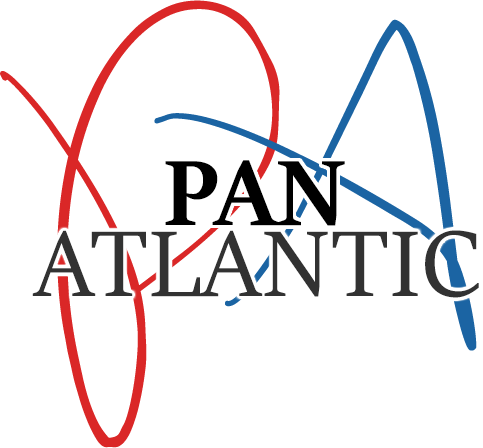 Here, Pan Atlantic review the results and look at the bigger picture. The Small Business Index is compiled quarterly by Wells Fargo and Gallup, and considers the overall results from a number of key performance indicators and responses. The latest results are overwhelmingly positive, and in fact our small business owners are now the most optimistic that they’ve been in seven years. The index currently stands at + 71, and has now seen a sharp rise in two successive quarters. July 2014 saw the index stand at + 41, and November 2014 saw it reach + 58. This significant rise in optimism is predicated among several key factors. Small business owners are feeling positive about the amount of revenue coming into their company, with 49% saying that revenue had increased in the last twelve months. This in turn led to more companies hiring staff in the last year than reducing staff numbers. Small business owners also reported that they found it easier to obtain the credit they needed, up to 34% from 28% of the first quarter of 2014. Entrepreneurs both new and experienced can benefit from the marketing expertise of Pan Atlantic. They specialize in customer acquisition and real brand growth.